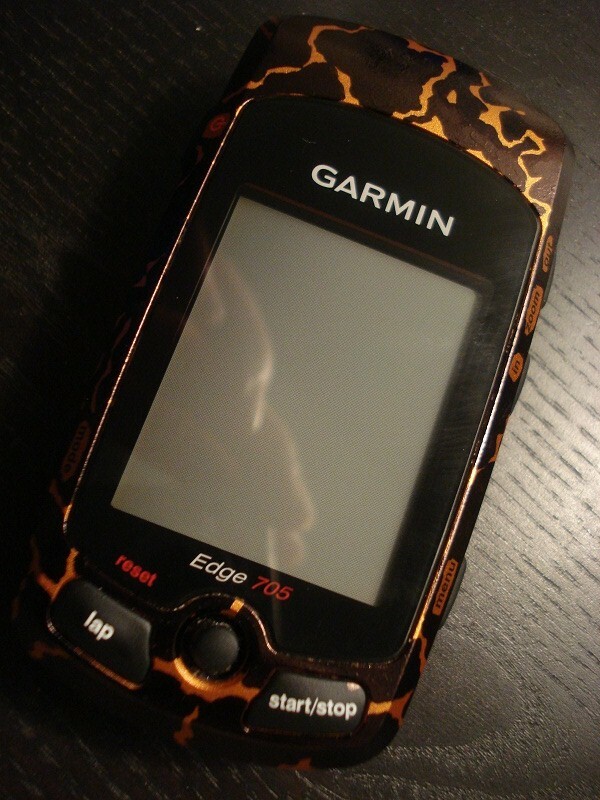 During a ride the registration of the cadans sensor of my Garmin Edge 705 stopped working. So I did the obvious: change the battery of the cadance sensor. The only shop in my neighbourhood sells these cheap CR2032 battery’s. I thought I’d give it a try. This did not work. The green light (speed) did not work, the red light one (cadans) did. Then I bought a higher priced battery of around € 3,50. Both lights red and green worked, but the Garmin did not pick up the sensor. I tried to scan, disable and enable the cadans sensor in the Garmin configuration over and over again. Rebooted it repeatedly. No result. Googled, no solution. I emailed Garmin support, still waiting for them to reply after three days. Last option I could think of was to take the battery out of the cadans sensor for around 15 minutes and then put it back in again. Rescan and.. this worked! Connection restored. Really weird. Thought I’d share the solution.